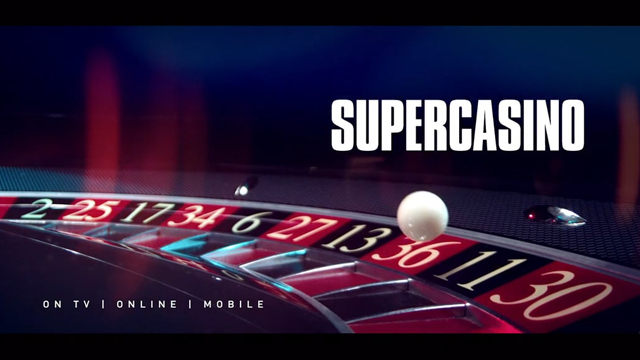 Super Casino, specialists in Live Casino Television, launch a super-slick new TV ad on Friday 26th May to promote their live dealer casino games. Here at Offersville we’ve been given a preview of the ad and we can tell you it exudes the class and style of the brand in every way. 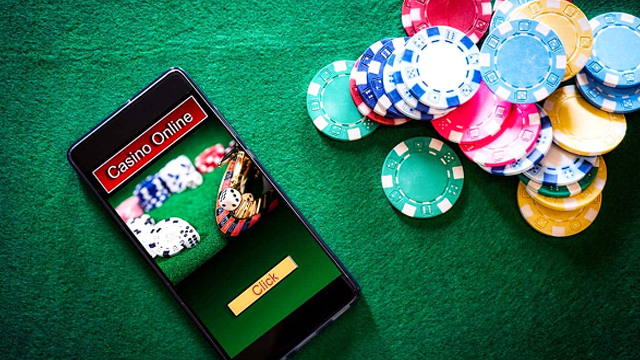 This is the essence of the SuperCasino experience, and they arguably lead the way in Live interactive casino gambling, with a service that allows you to watch their Roulette games live on TV whilst betting from your computer, laptop, mobile or tablet. You can also interact with the Super Casino presenters and the live dealer croupiers during the show. Every night you can tune in from 18:00 on Sky Channel 862, or on Channel 5 from Midnight on Thursdays, Fridays and Saturdays, and from 1am on Sunday, Monday, Tuesday and Wednesdays. If you prefer to play the simple, standard casino fare, you can also try a big selection of slots from Playtech at SuperCasino. That includes games like Age of Gods, Superman, Incredible Hulk and many more. 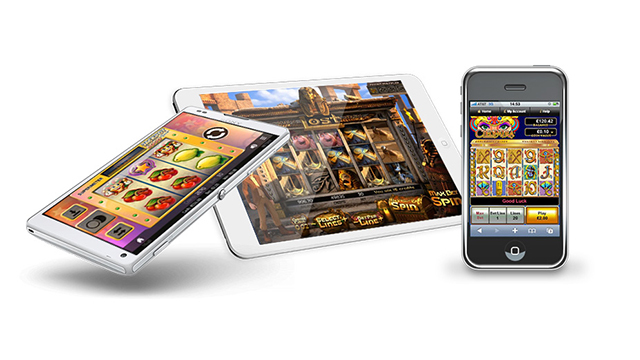 These are all available on their website of if you choose to download the Super Casino app. 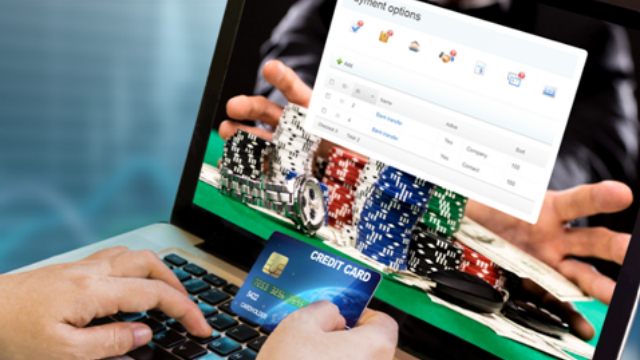 SuperCasino is owned and operated by NetPlay TV, a company listed on the London Stock Exchange. The site is licensed from Alderney and the UK. You can grab a Super Casino welcome bonus with a promo code by simple joining from this page. You will receive a 100% first deposit bonus worth up to £200. This casino welcome bonus comes with a 25x wagering requirement on the bonus and the deposit amount, and you must be 18 or over take part in the promotion. Terms and conditions apply and are available on the Super Casino website. Read our full Super Casino Review. You can find more great casino bonus offers and read reviews of the best new slot sites here at Offersville.com.